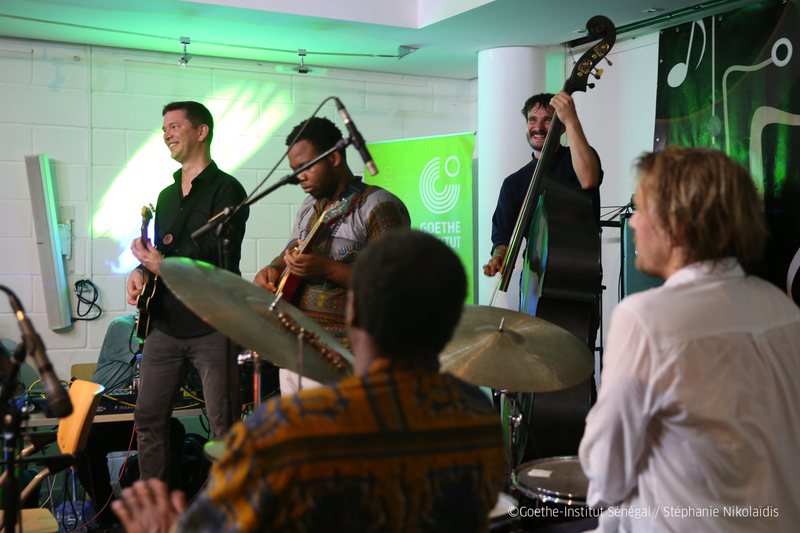 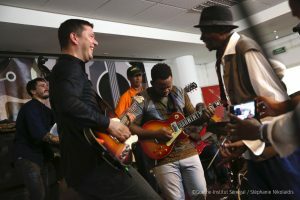 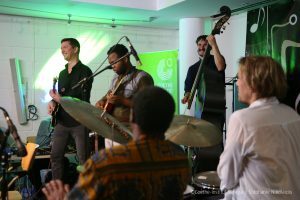 The Goethe Institute (german cultural institute) invited us (Robert Lucaciu (b), Moritz Baumgärtner (dr) and me) to play 7 concerts in Luanda, Angola in Maputo, Mozambique und in Dakar, Senegal. 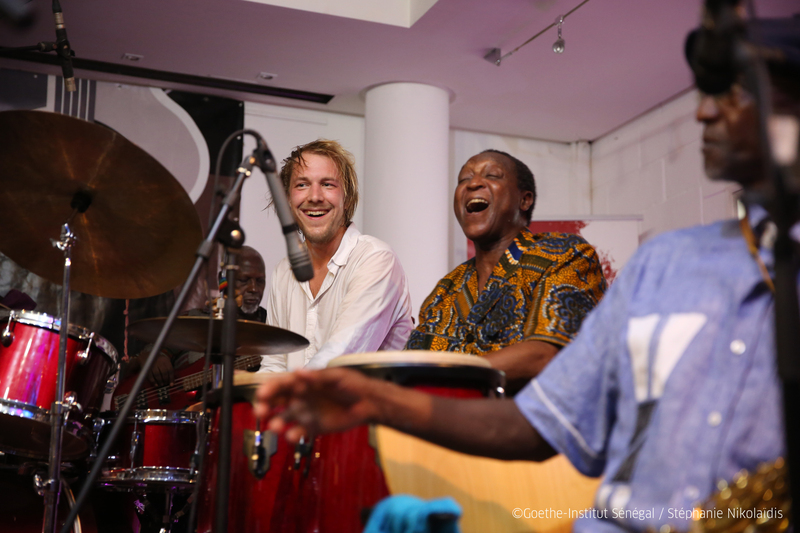 We found many wonderful new friends in these beautiful countries. 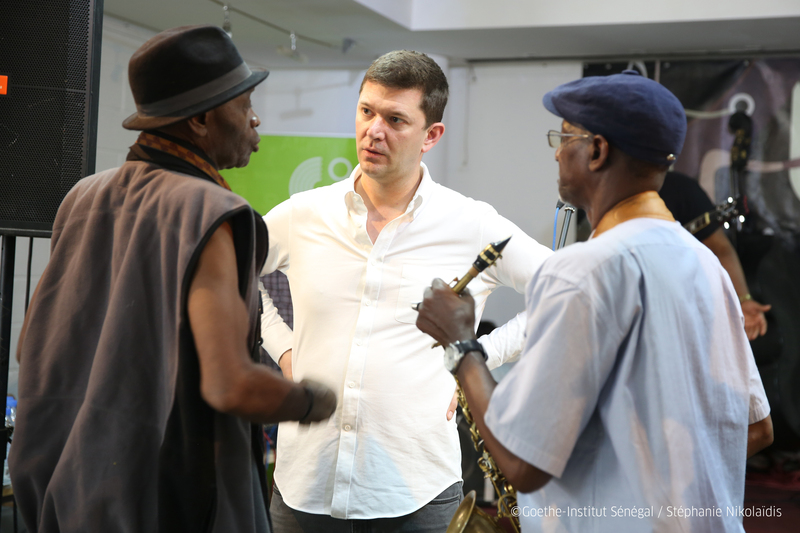 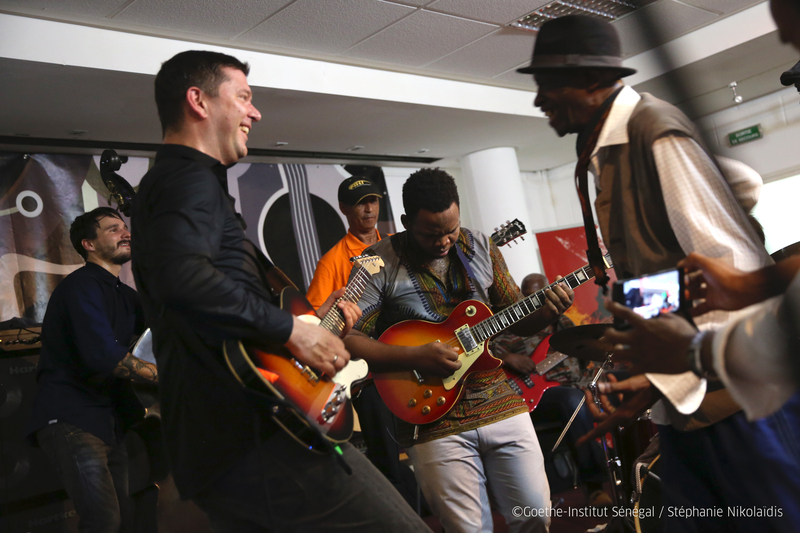 One of our highlight was the concert we played with the legendary Orchestra Baobab in Senegal.